We as human beings are facing many problems. When we have problems, we seek solutions. Our dilemma has been that we are often called to attention by people who claim to have answers to our problems. When we take the time to hear what they have to say, however glamourous their presentation is, we still go home with our problems and no closer to solving them. 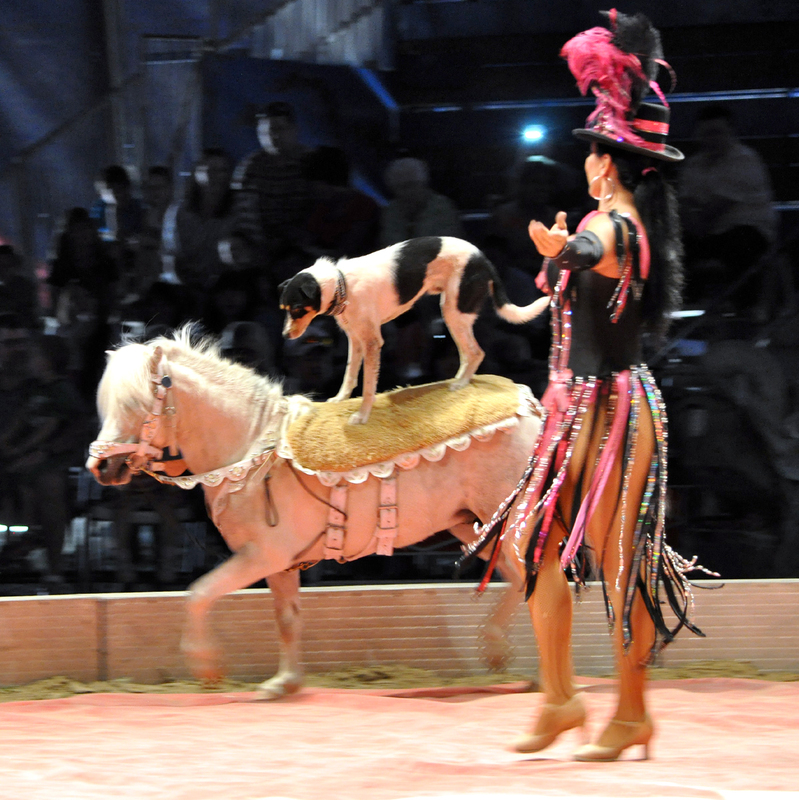 When someone or some group calls people to an event to address an important matter, but the event lacks substance and ultimately lacks impact, it’s called the dog and pony show. 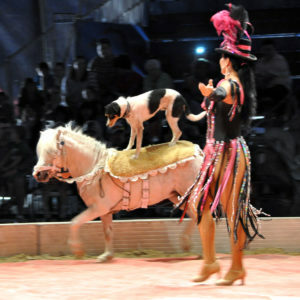 We are at the climax of the political season and the dog and pony show is parading about in all its majesty. 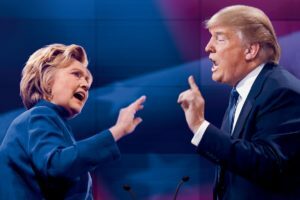 The attention of the country seems to be fixated on what horrors may come if the wrong presidential candidate is elected. 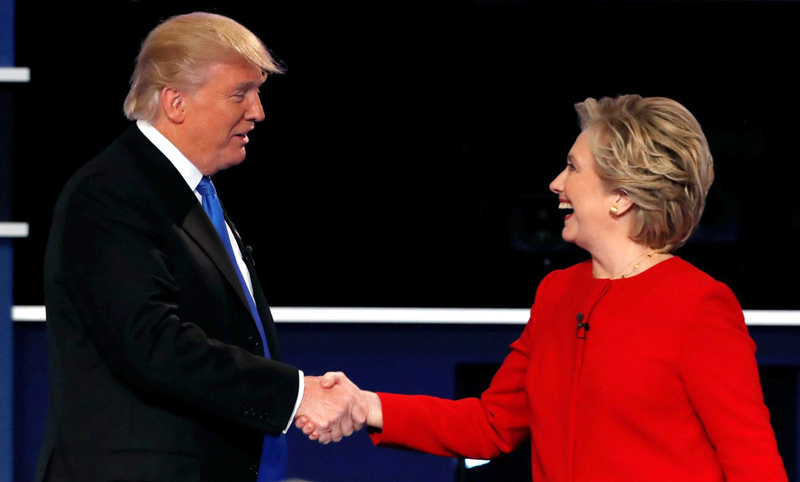 This is while most thinking people can easily recognize that they are both the “wrong candidate”. Regardless of this realization, Americans and even people across the world are devoting mass amounts of attention to this process. So many of us are convinced that participating in this process is our “civic duty” and “the only way to make our voices heard”. This is simply not true. How many collective hours are Americans spending watching debates, commenting on social media, campaigning and debating amongst each other throughout the election year? Do we ever end up wishing we had that time back? Maybe four years later, when we look back at all the broken promises and the continuation of all the problems these politicians say they are going to fix, do we regret having given them so much attention? Do we ever wonder how that time could have been better spent? If we look at history, the great social advancements (or what many consider to be advancements) didn’t come from people doing a great job of voting for the right politicians. The most famous social movements have come from regular people coming together to work towards a goal, whatever that goal is. When that movement gains enough momentum, the politicians, whatever their party or principles, will be influenced. Their jobs depend on their public image so they have no choice. This is why those who are interested in maintaining their positions of power have ingeniously introduced the dog and pony show on the local level. People expect to see a dog and pony show. If you want to call people together and don’t bring any dogs or ponies, everyone will laugh at you while pretending they aren’t paying attention. While local leaders are trying to build their movements, they spend all their efforts on dogs and ponies until there is nothing left to benefit human beings. Many activists, organizers and other public figures become like political entertainers fighting for the people’s attention and money while bringing no significant benefit to the community. Meanwhile, people who are doing important work are not seen by the public eye. This “smoke and mirrors” makes it very difficult to see the difference between something that will help us solve our problems and a distraction. Our society relies on the fact that there are so many options for us to “express ourselves” and “stand up for what we believe in” that we end up confused and divided. Every option ends up being a trap because it’s built like a compartment with walls that don’t move and an opposing side that one is supposed to direct his/her frustrations at. So how do we identify these political con games? Traditional African wisdom teaches that we should be aware of whether someone is talking to our emotions or to our logic. When people are trying to con us, they speak to our emotions and desires. This can be compared to a man using a “pick up line” to attract a woman or buying flowers to say sorry. We tend to make decisions based on how we feel instead of assessing logically whether the energy we spend attending or participating in some event or movement will actually bring about some good. We would like to think that attending a protest, panel discussion, election rally is productive because we like the idea that we can take a few hours on a weekend or after work and make a difference and then go back to our regular lives. Nothing can ever be accomplished that way. Any change we want to see will take a long term commitment to something bigger than ourselves and what makes us feel good. We will have to take responsibility for fulfilling the goals we set for ourselves. The success of the mission is our success and if it fails, we ask what we could have done differently instead of blaming someone else. When we attend the dog and pony show, we don’t have to take responsibility for the results. This helps us sleep at night, but we keep waking up to the same nightmare. Possibly the most important intellectual process in deciding how to direct our efforts is to check the history of what we are giving our efforts to. Many public figures and politicians are great speakers or can organize the public but when we check their records, we don’t see what benefits all their activity is bringing us. Many activists and organizers are producing mass movements that are duplicates of movements of 50 years ago. The question we have to ask is, do we have 50 more years to travel down the same path that hasn’t produced the results we’re looking for? This is where honesty has to come in. We want to feel good about what we are doing with our lives. We will go as far as convince ourselves that we have a reason to feel good when all the evidence is proving that humanity’s condition is on a steep decline following every mass movement and technological advance. We are lying to ourselves! If we are brave enough to feel the discomfort of facing reality, we will have no choice but to admit that there are really very few paths that will take us to a better place. All we have to do is check the history. What does this say about today’s humanity?